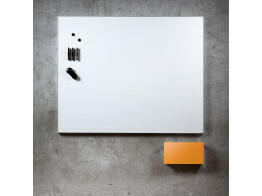 Aprés supply innovative modern whiteboards ranging from E3 enamelled steel surface magnetic wipe boards, glass whiteboards. Our dry wipe board range offer you a wide selection of designs, colours, sizes either wall mounted or mobile options to choose from. 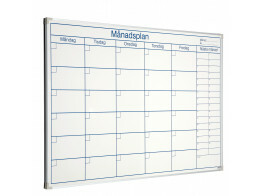 Our unique selection of glass and steel whiteboards have been developed to fit comfortably into training rooms, educational environments and the modern working office. We also supply Idea Paint which turns any wall into a boundless whiteboard canvas adding a new dimension to training, meeting and office interiors. Contact Apres furniture for all your whiteboard requirements, we offer friendly honest advice when making your decision on what whiteboard is best suited to your workplace. We can provide you with ideas before making your decision and even provide delivery and installation. 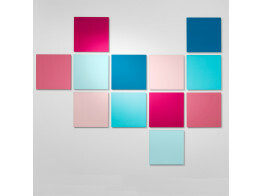 Mood Fabric Wall Whiteboard is a combination magnetic glass board and acoustic panel. Boarder Attendance Whiteboard offers an efficient way of keeping track of targets. At 31cm, Deep Magnetic Whiteboard boasts a slim front edge for an elegant yet bold writing surface. 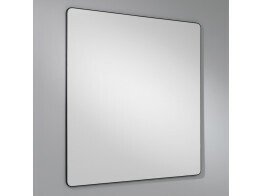 Edge Magnetic Writing Board is e3 certified and has gently rounded corners providing a modern clean aesthetic. 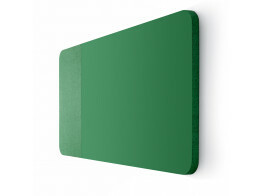 Mood Glass Boards stylish magnetic writing boards available in 24 different colours. 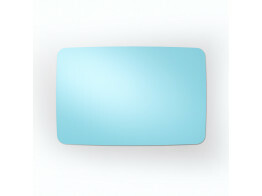 Mood Flow Glass Boards are minimalistic and stylish magnetic writing boards available in 24 different colours. 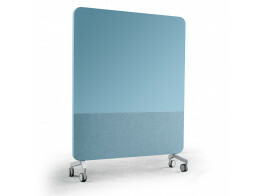 Mood Fabric Mobile Whiteboard is a magnetic dry wipe room dividing acoustic screen. 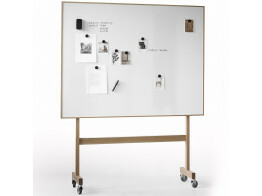 Trunk Whiteboard is a mobile magnetic and acoustic whitebaord solution. 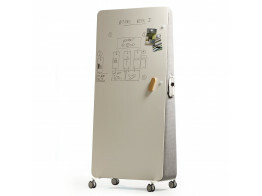 Wood Whiteboard is a mobile writin board on lockable castors with enameled magnetic surface.